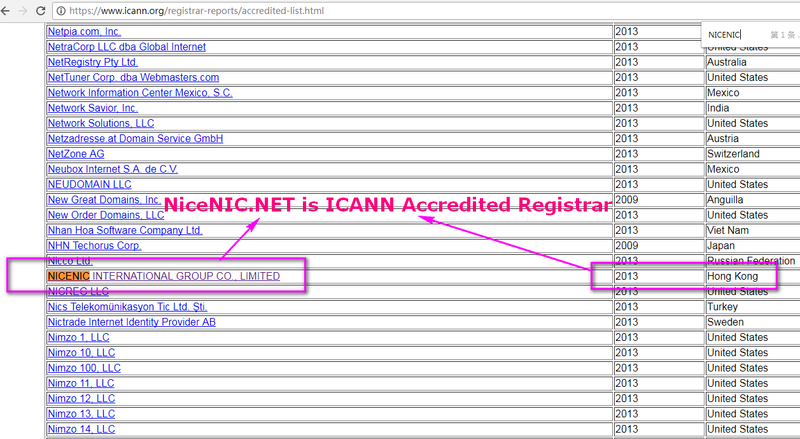 Congratulations to NiceNIC.NET for getting ICANN and HKIRC Registrar accreditations! And Congratulations to NiceNIC.NET for getting the brand-new version website launched, it's adaptive to mainsteam PC, mobile phone and tablet. 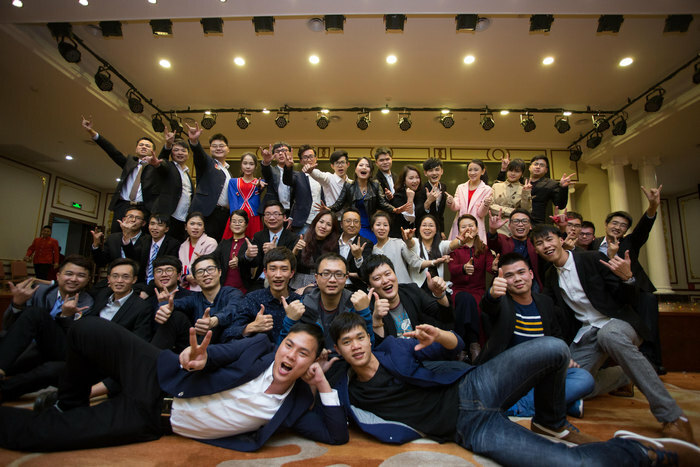 We much appreciate our customers and resellers for helping the past years be such a constant success, we are really excited about the future. Indutry. 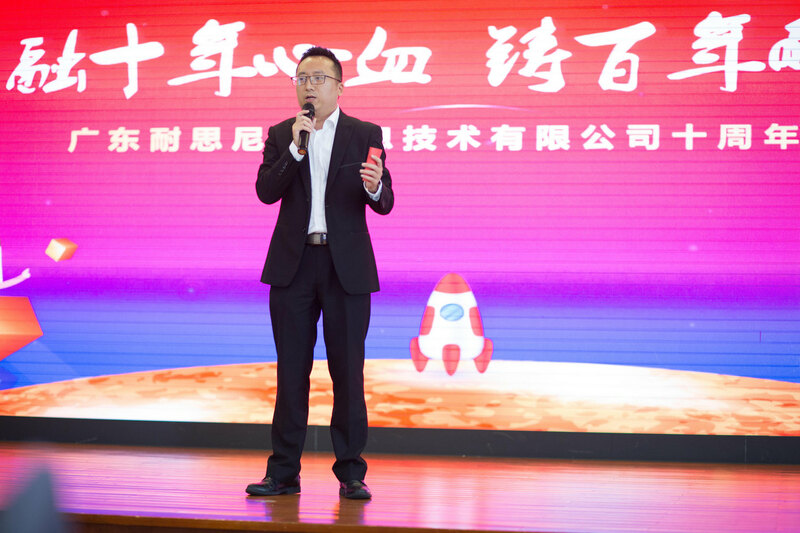 Mr. Wang confirmed NiceNIC's corporate mission a few years ago, it's "Make NiceNIC be a GREAT INTERNET COMPANY!". 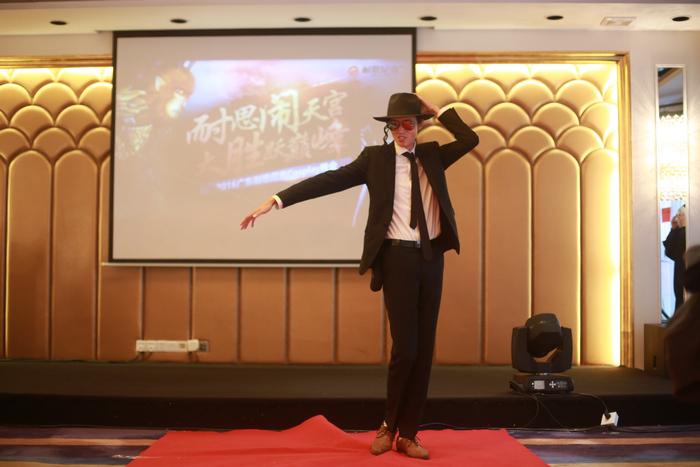 As NiceNIC's CEO, May oversees the whole company's day-to-day operations, as well as NiceNIC's strategic direction in both Mainland China and Hong Kong, Macau, Taiwan's markets. 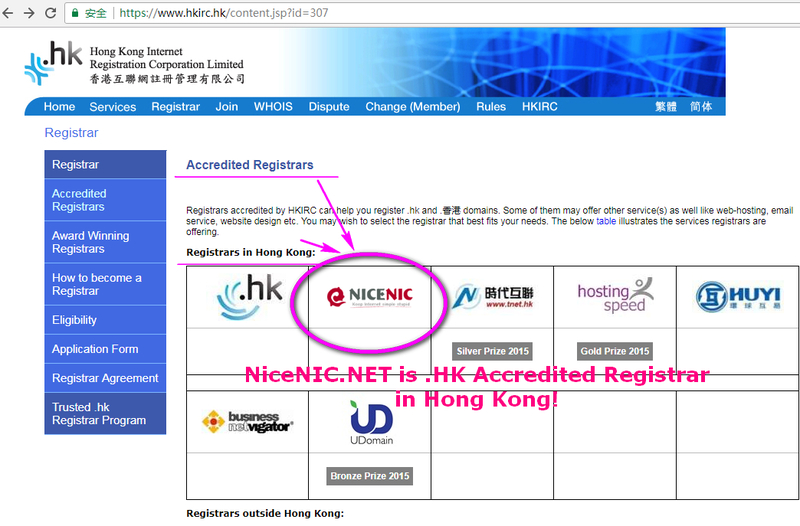 As NiceNIC.NET's COO, Helen manages the Hong Kong company's business operations and channels globally, as well as NiceNIC.NET's strategic direction in the international market. 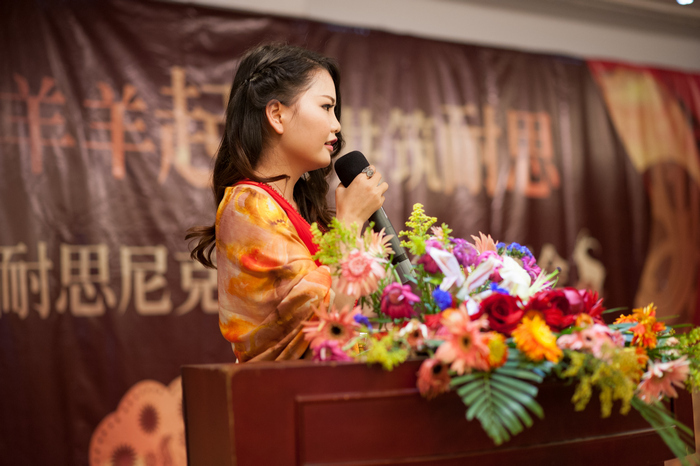 You are welcome to check https://www.linkedin.com/in/mshelenho/ for more information about Helen Ho. Rav Chan has 17+ years' experience in internet technology, especially on domain name, web hosting/server, website building, APP development at mobile end and API development etc. As SVP for NiceNIC's productivity business, Anny leads teams to provide small businesses with tools and services that help them improve marketing force and run their businesses. 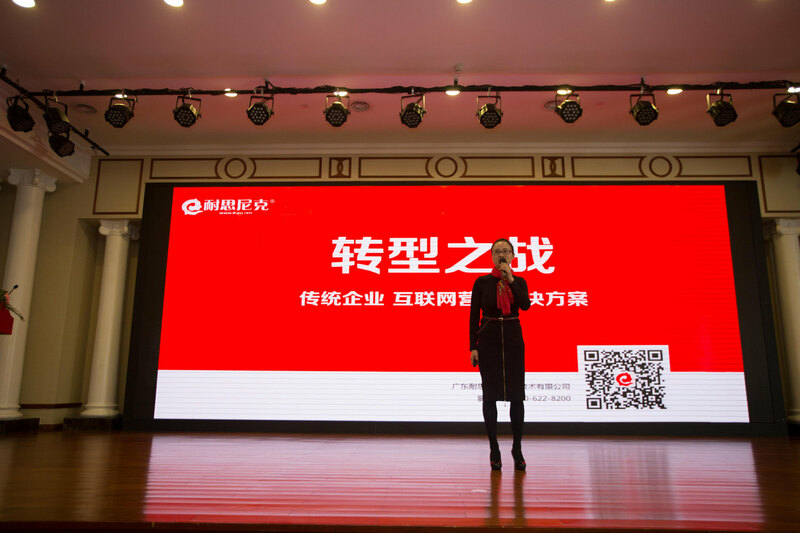 Chunling oversees all facets of strategic end-to-end customer relationships, creates programs and promotes consumer-related functions with a unified vision to provide a consistent customer experience and value. 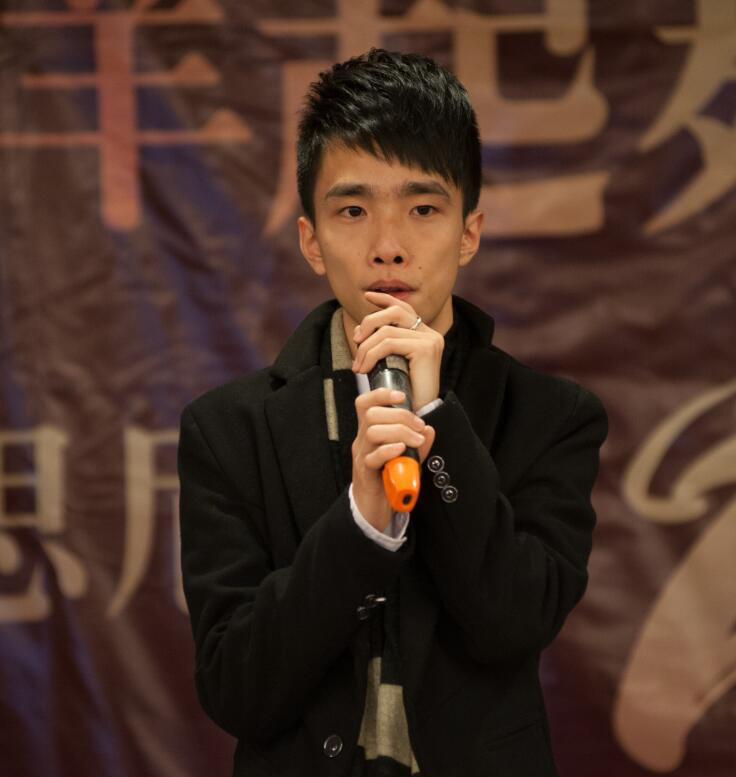 Ping Lu is a talented Chief Officer of Hosting at NiceNIC.NET, he monitors and manages all of NiceNIC's shared hosting, cloud hosting, dedicated server and web pro services business. 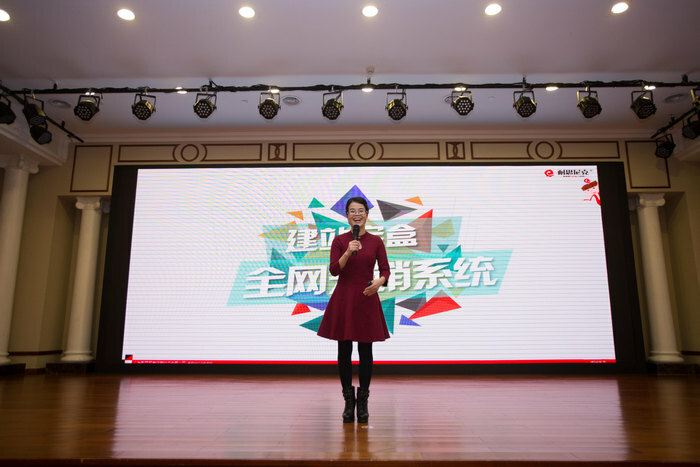 Jing Yin is famous in Chinese domain industry for her unique aesthetic perspective on website design and product design, also famous for her management ability in technical team.